A take on the classic LaFontaine Emergent Sparkle Pupa. 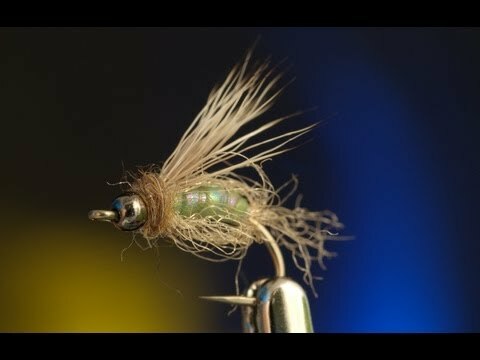 This fly incorporates a bead head and a UV chewee skin body. Great video, I just wish I could see the controller – the adSense advert sits right on top of it on Safari!